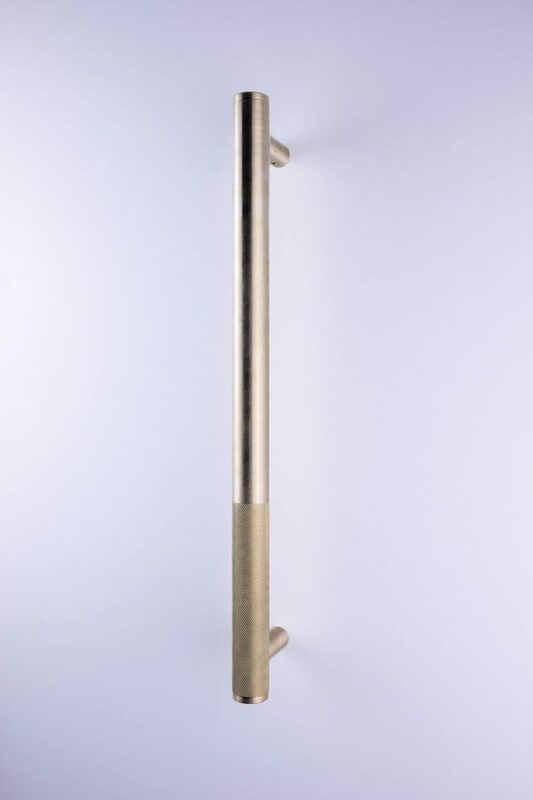 Rob is a slim line tab that can be used for draws and doors both horizontally or stacked vertically. 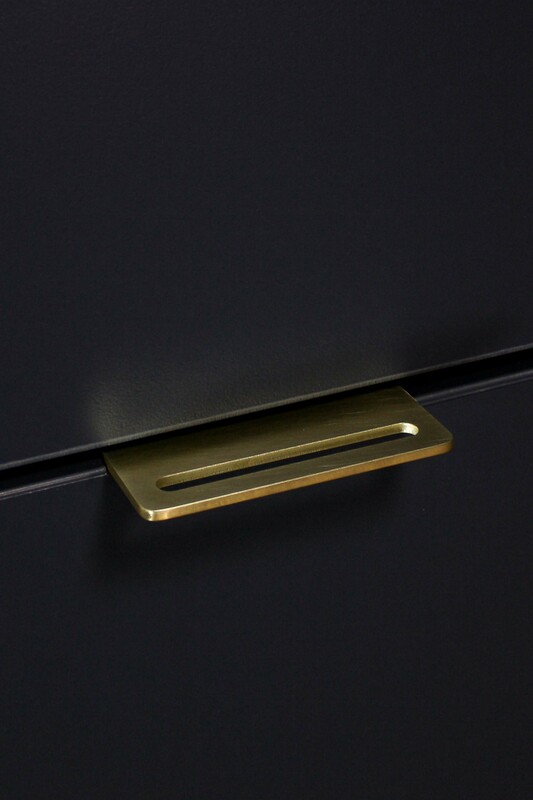 Rob is a slim line tab that can be used for draws and doors both horizontally or stacked vertically. 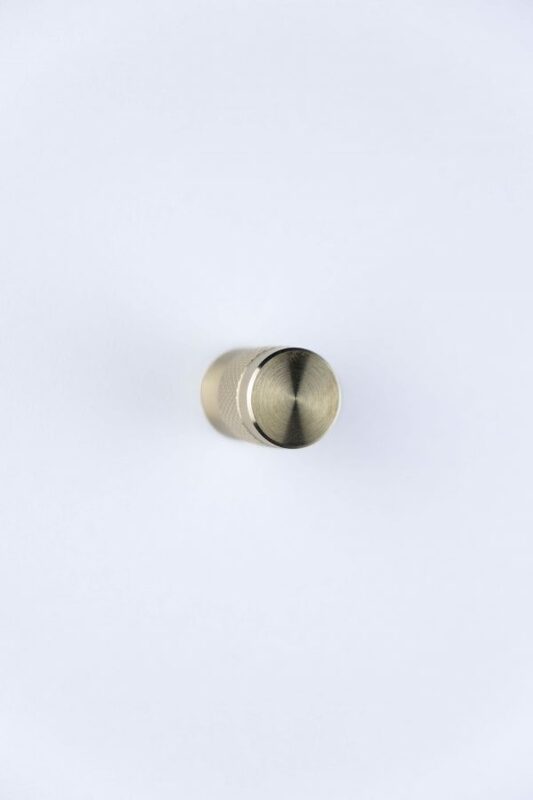 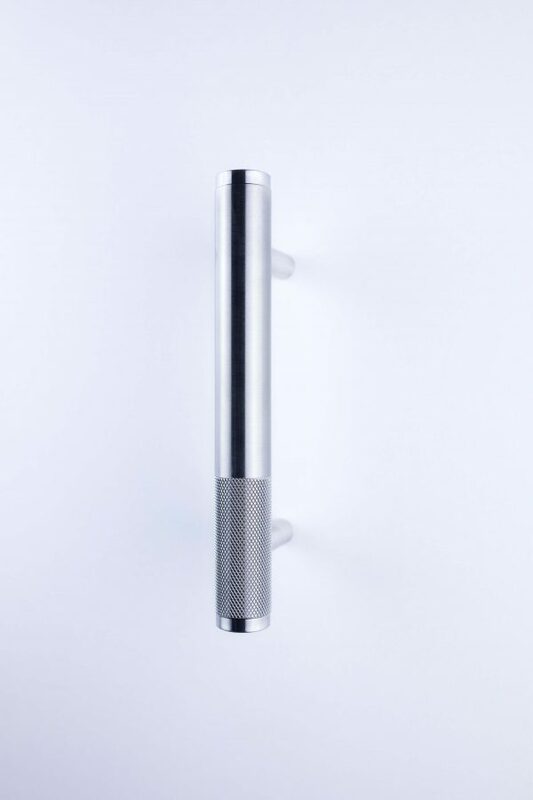 Made from bent brass sheet, the minimal slot detail not only reduces visual mass but also increases practicality by offering extra grip for use. 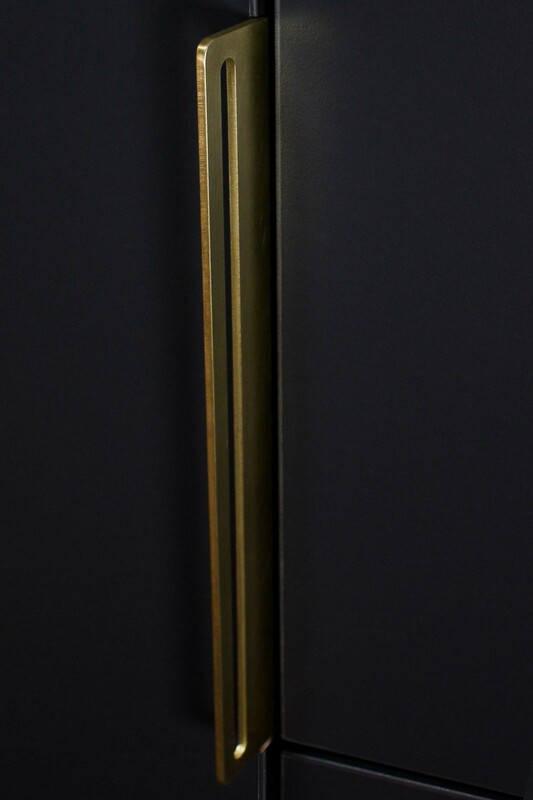 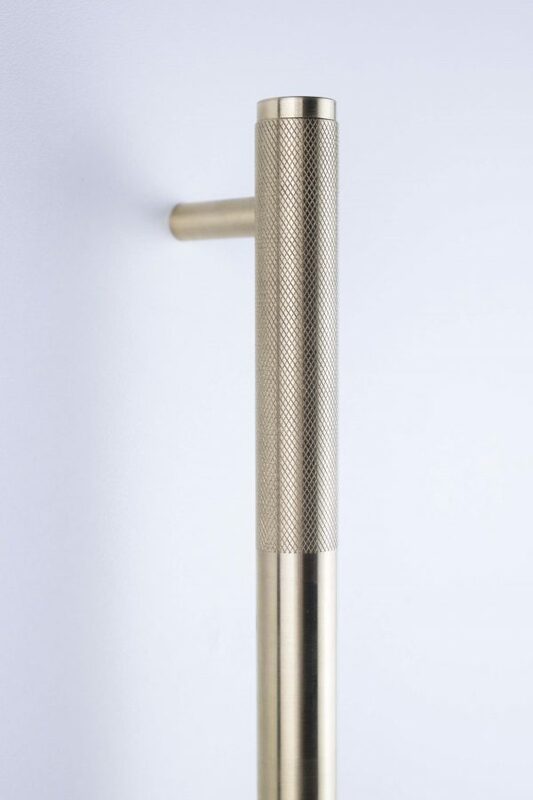 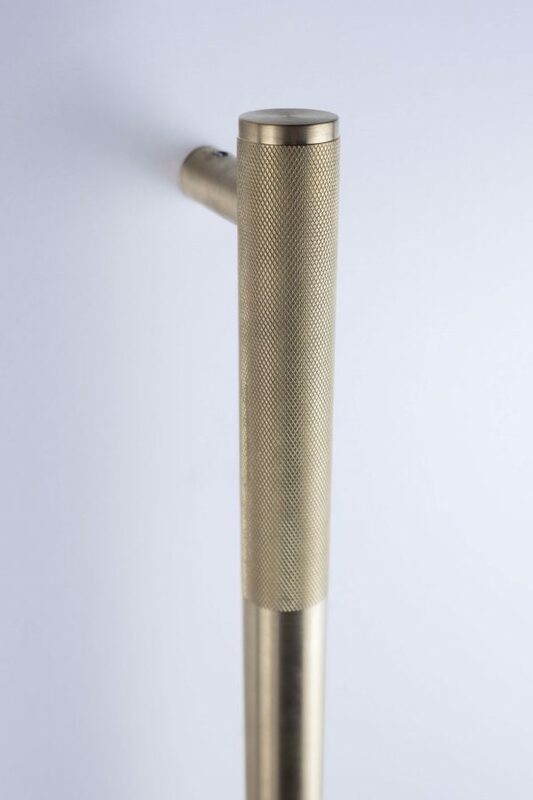 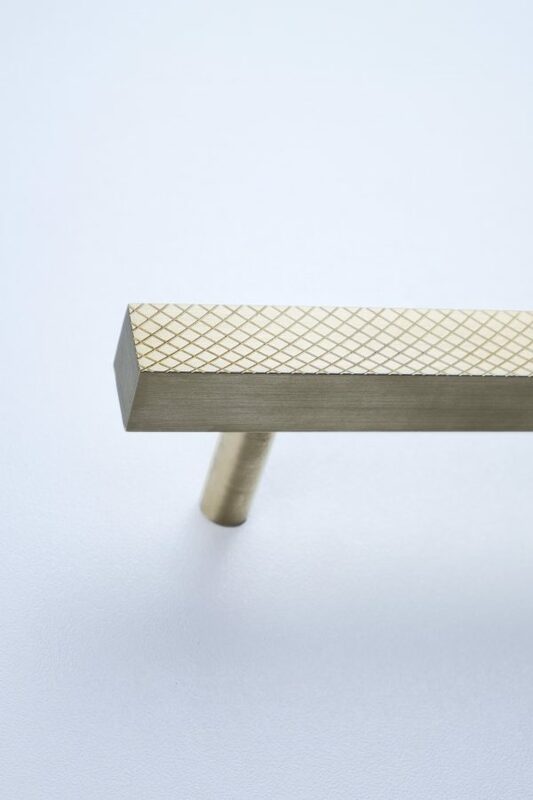 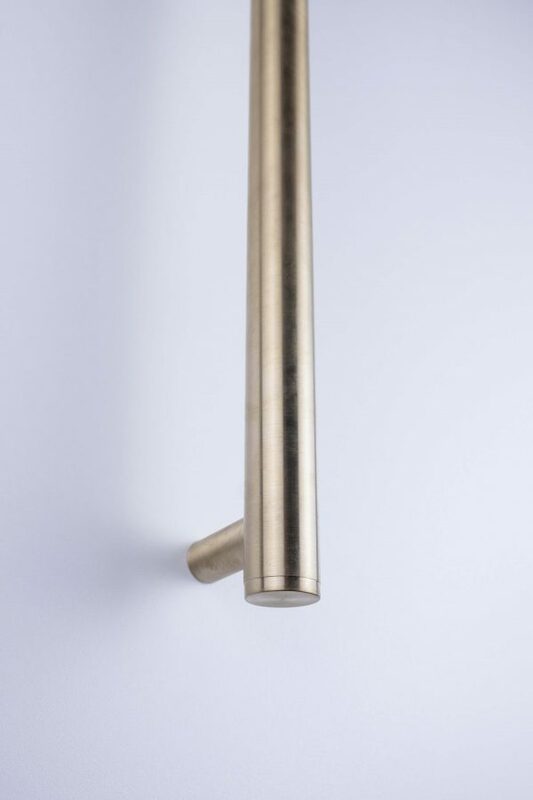 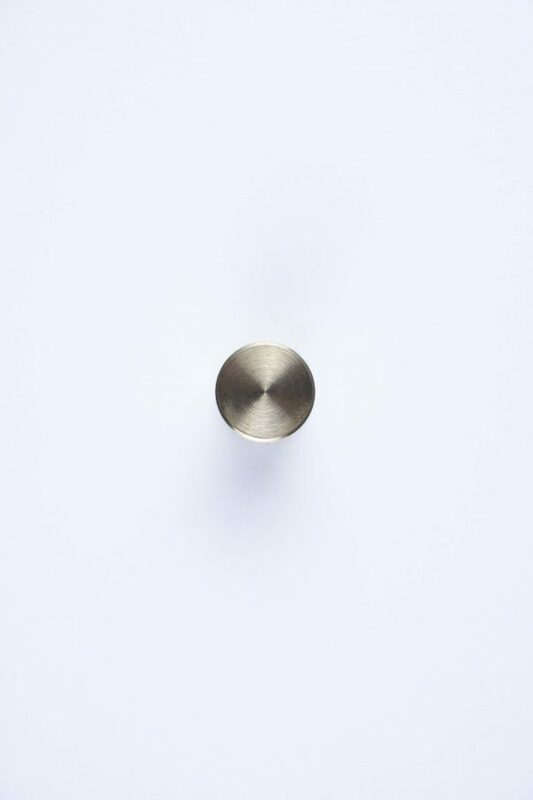 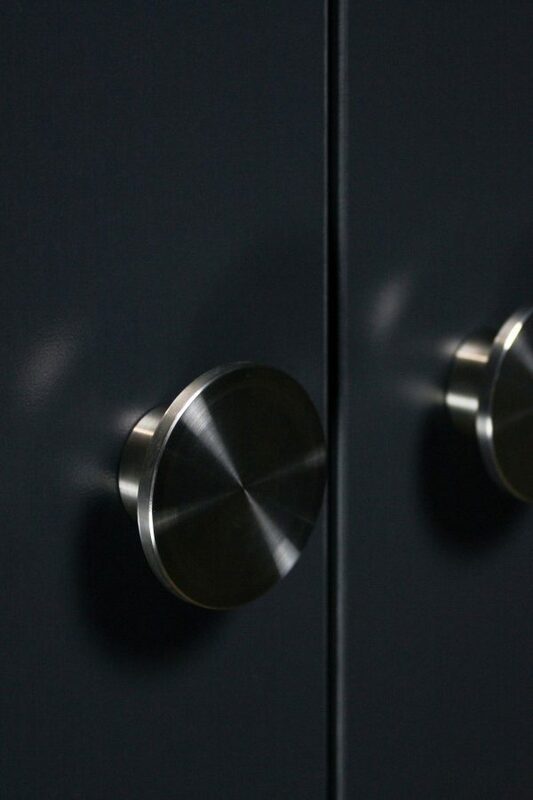 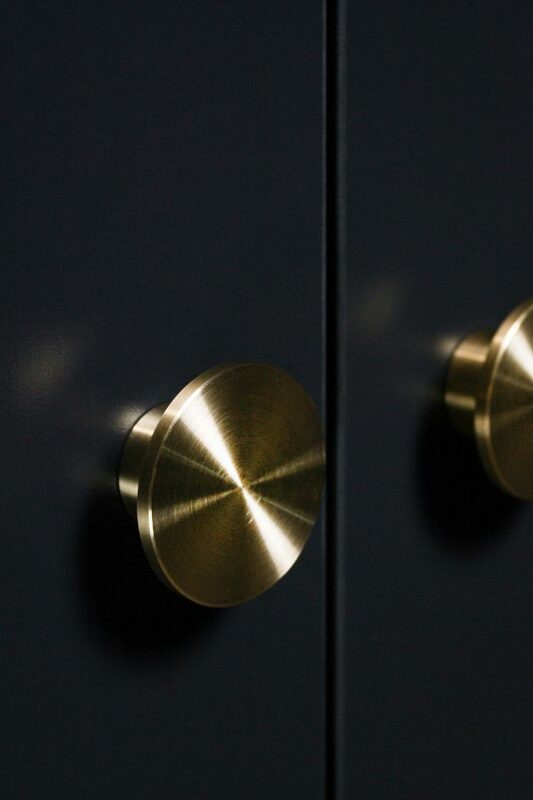 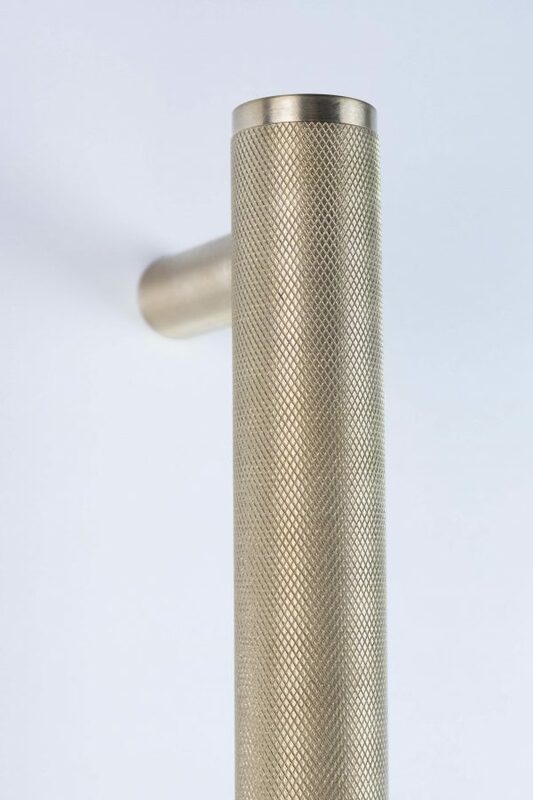 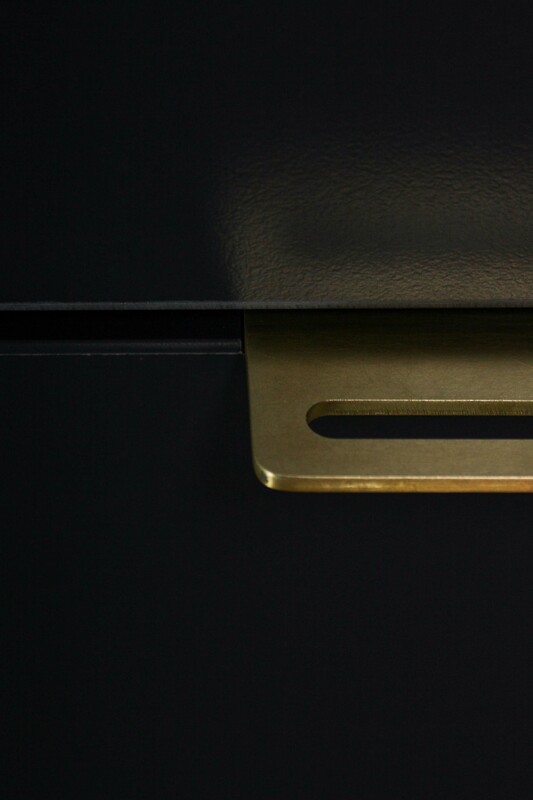 Available in three sizes 100mm, 300mm and 600mm the multi-directional finish gives the raw brass a matt look ready for everyday use and made to age gracefully.